I get a order of 5000pcs dog food tin boxes from my US client today. 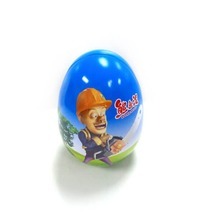 I get a order from My US client. 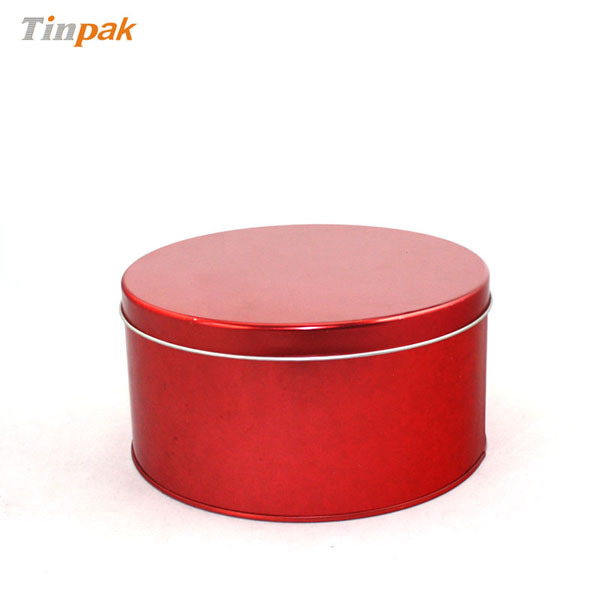 It is a order of 5000pcs dog food tin boxes. 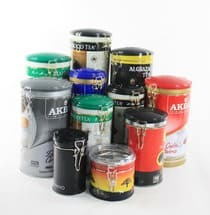 Mr. Andrew were very happy after recieving the pre-production samples of 2 kinds of dog food tins. He place the order after discussion the samples. 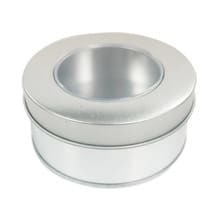 Everyone in their company are very satified with the quality of our tin boxes. Mr. Andrew owns a company which sell treat tins, the tins for pets food. 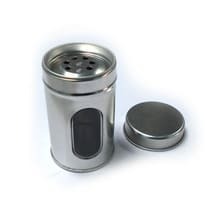 He was very happy to find us via Alibaba.com because we can provide the good quality tin boxes with fast lead time. He told me he will place more rund tin order for me.